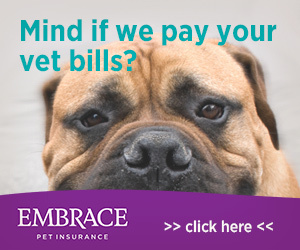 Every outdoor dog needs a warm dry place to call home. This classic style A-Frame dog home made out of gorgeous fir wood makes a great place for your pup to get a good nights sleep. It’s elevated legs keep it off the ground and away from the elements. A waterproof shingle roof keeps the inside warm and dry. 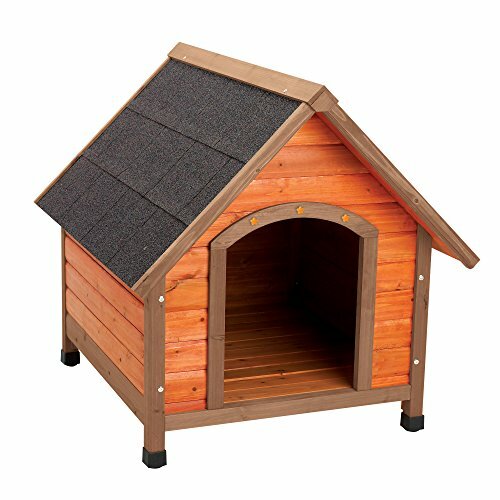 With a non-toxic stain that gives it a great country look, this dog house will make a great addition to your backyard. 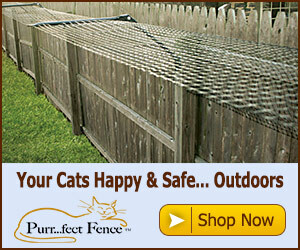 Great for cats or dogs!